Author: ArcelorMittal Galati . License: All rights reserved. 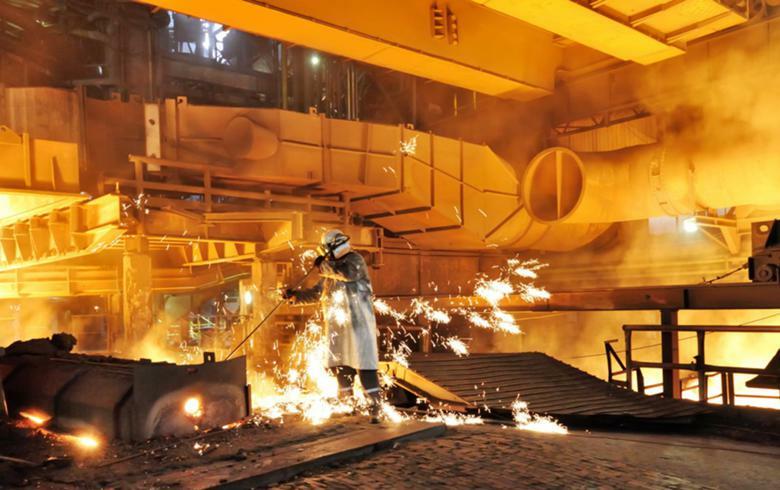 BUCHAREST (Romania), April 13 (SeeNews) - Luxembourg-based multinational steel manufacturing corporation ArcelorMittal said on Friday it has proposed to the European Commission (EC) a package of divestments which includes Romanian and Macedonian assets. The divestment package is part of the company's efforts to obtain the EC's approval for the takeover of Italian steelmaker Ilva. The EC opened an investigation into the deal in November, concerned that it could reduce competition for flat carbon steel products and lead to higher prices for consumers. The proposed divestment package includes the company's steel mills in Galati, in southeastern Romania, and in the Macedonian capital Skopje. It also includes ArcelorMittal Piombino, the company’s only galvanised steel plant in Italy, ArcelorMittal Ostrava in the Czech Republic and ArcelorMittal Dudelange in Luxembourg. Furthermore, the company offers to sell hot dipped galvanising lines 4 and 5 in Flemalle, hot-rolled pickling, cold rolling and tin packaging lines in Tilleu, all located in Liege, Belgium. The EC is expected to come up with a final decision on the case by May 23. ArcelorMittal Galati employs about 6,200 people and is the largest integrated steel plant in Romania. In March, it invested 10 million euro ($12.23million) to upgrade one of its casting machines. ArcelorMittal, formed in 2006 from the takeover and merger of Arcelor by Mittal Steel, is the world‘s leading integrated steel and mining company, with a presence in more than 60 countries.